Waverlee has been part of the SMG Strategies team since June of 2017 as the Social Media Manager and Training Program Manager. Since she was a young child, she has been passionate about social justice, particularly issues pertaining to economic justice and women’s rights. This passion has led her to a variety of projects and organizations, including the Monroe Medical Society’s Free Clinic, the feminist sorority, Zeta Omega Eta, and the Michigan Affordability and Advocacy Coalition. As a life-long resident of Michigan, Waverlee is also interested in building Michigan's local communities through civic engagement, leadership, and progressive values. Since joining SMG Strategies, she has worked to realize this goal through facilitating civic engagement and candidate trainings, including in her hometown of Monroe, MI. 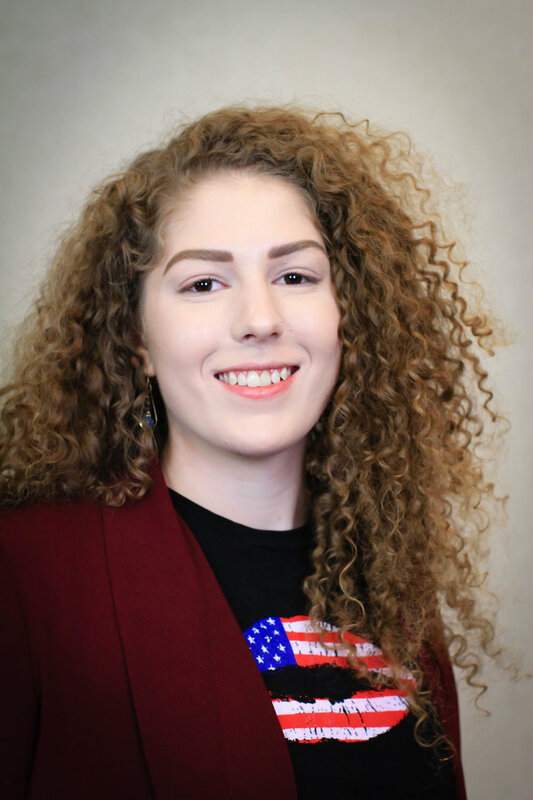 Waverlee is currently a senior at the University of Michigan Ann Arbor majoring in Political Science, Women’s Studies, and Intergroup Relations. After graduation, she hopes to continue the work that she started at SMG Strategies through building underrepresented groups’ involvement in politics—at every level. Please fill out the form below to get in contact with Waverlee!